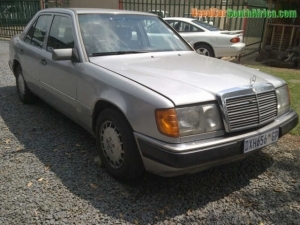 Mercedes 300D.1981 model. Diesel. Exelant condition. Cream coulor. Please do contact me for more info. 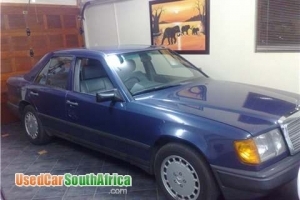 Mercedes Benz 300 E in immaculate condition with full service history. All original.